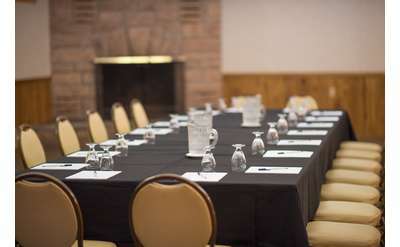 Make your next meeting a success by planning it in Lake George, New York. There are numerous facilities offering a variety of meeting, conference and convention space, and most facilities have their own, dedicated meeting planners to help out. Check out some of the more popular meeting locations below. 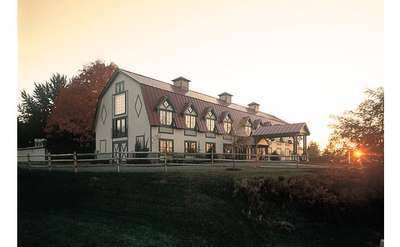 Whether you're planning a corporate conference, a family reunion or an intimate wedding, Fort William Henry Hotel and Conference Center in Lake George will help you exceed expectations. 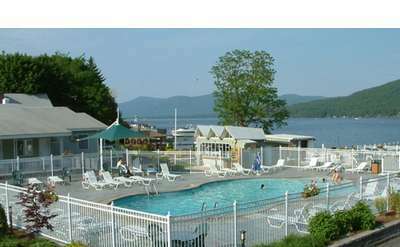 Surfside On The Lake Hotel & Suites in Lake George, NY offers the perfect setting for your next banquet or special event. The hotel features a variety of unique indoor and outdoor meeting rooms and venues. Dunham's Bay Resort offers a variety of possibilities to enhance your special event or business meeting in Lake George NY. Imagine a meeting or conference overlooking Lake George.